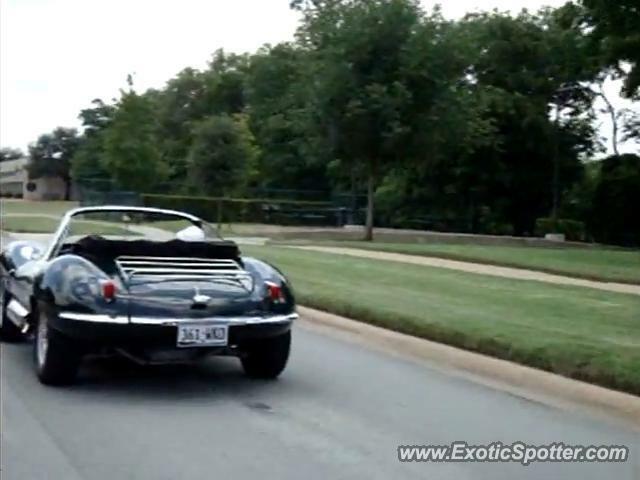 Jaguar XKSS, not a Jaguar Advanced Lightweight. Very loud. Going at least 180km/h.